CAMBRIDGE, Mass. 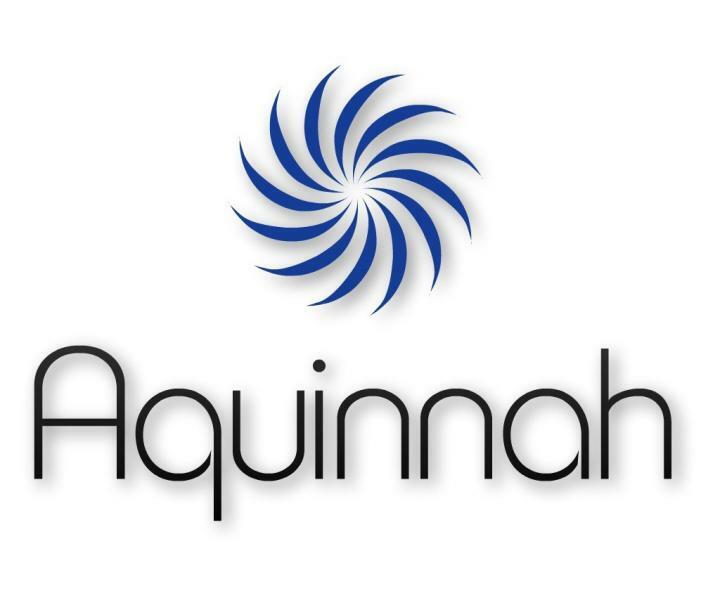 — June 20, 2018 — Aquinnah Pharmaceuticals, leaders in stress granule biology, an exciting new target for the development of neurodegenerative therapeutics, announced today that it has been awarded $3.4 million from the National Institute of Neurological Disorders and Stroke (NINDS) in a competing grant to advance novel therapeutic drug candidates towards the clinic for treating patients with amyotrophic lateral sclerosis (ALS), also known as Lou Gehrig's disease. Aquinnah Pharmaceuticals is developing innovative drugs designed to slow or potentially reverse the progression of ALS. Currently there is no cure or effective treatment for slowing the progression of ALS, a lethal neurodegenerative disease that quickly stifles nerve cell function, leading to loss of muscle control throughout the body. ALS can progress rapidly with more than half of newly diagnosed patients not surviving beyond three years. This is Aquinnah's second NINDS grant awarded to support its unique approach to treating ALS, which targets the prevention of pathological TDP-43 stress granule protein complexes found in the brains of most ALS patients. The accumulation of these disease-linked protein complexes is believed to drive the progression of ALS and other neurodegenerative diseases. Aquinnah will use newly identified small molecule compounds to attack and break down the complexes, with the goal of moving a novel and effective class of ALS drugs into clinical development. Glenn Larsen, Ph.D., President and CEO of Aquinnah said, "Modulating stress granules in the brain represents a new and exciting approach to treating and potentially preventing a wide range of neurodegenerative diseases. We are very pleased that NINDS recognizes this, leading to funding for our innovative ALS program. Our mission is to revolutionize ALS treatment and change the clinical outcome of this devastating disease by developing a new drug to slow or potentially reverse the progression of ALS." "This support from the NINDS will greatly help advance Aquinnah's science toward IND-enabling activities and our goal of developing novel ALS therapies," said co-founder Ben Wolozin, M.D., Ph.D. "Our work remains urgent knowing that our efforts could radically change the outcomes for ALS patients within a matter of years." Aquinnah Pharmaceuticals is harnessing the power of stress granule biology to develop oral small molecule drug candidates to prevent TDP-43 pathology in amyotrophic lateral sclerosis (ALS); and with other programs targeting Alzheimer's disease by developing inhibitors of tau stress granule pathology. Aquinnah is financially backed by Pfizer, Inc., AbbVie, Inc. and Takeda Pharmaceuticals.